Allied Guard Services is the premier provider of Unarmed security guard services for all of your security needs and is committed to the highest standards of professional unarmed security guard services. Allied Guard Services provides professionals unarmed security guard for Industrial, Commercial, Residential, Restaurants, shopping Centers ,Parking lots ,Construction Sites , Special Events. We provide a wide variety of security services and training to tailor a security solution to your specific needs. We are a licensed, bonded, and insured company with a state certification to train security officers. 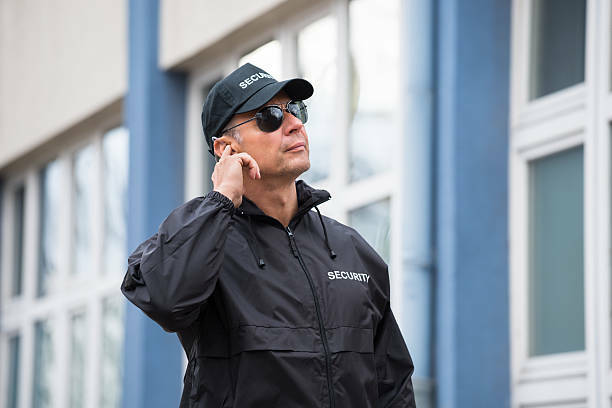 We offer 24 hours and 7 days a week unarmed security guard services with competitive rates, and discounts on long-term. We focus on our clients security needs and provide a complete security solution. We provide all clients with 24 hours contact with our security management. We offer quality security at competitive rate. We keep the best interest of all our clients as our first priority.